Hello! Here is an overview of Bopomofoㄅㄆㄇㄈchart. Click on the worksheet to download and print. 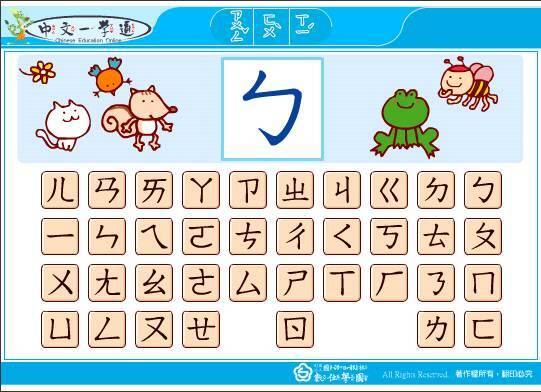 Practice writing the symbols by tracing the characters on the bottom of the page. Click here to print a PDF copy of BopomofoㄅㄆㄇㄈOverview writing exercise worksheet. Return to Chinese Children’s Songs Menu. Thanks Laura! I am so happy to hear that! my kids and I love this site. This is by far the most fun and useful site I found. Thanks for sharing and making it free for kids to learn mandarin. Thank you so much for providing all this useful information! We especially appreciate the bopomofo writing worksheet! Keep up the great work! Do you have facebook? I looove this. I am homeschooling a 5 y.o. 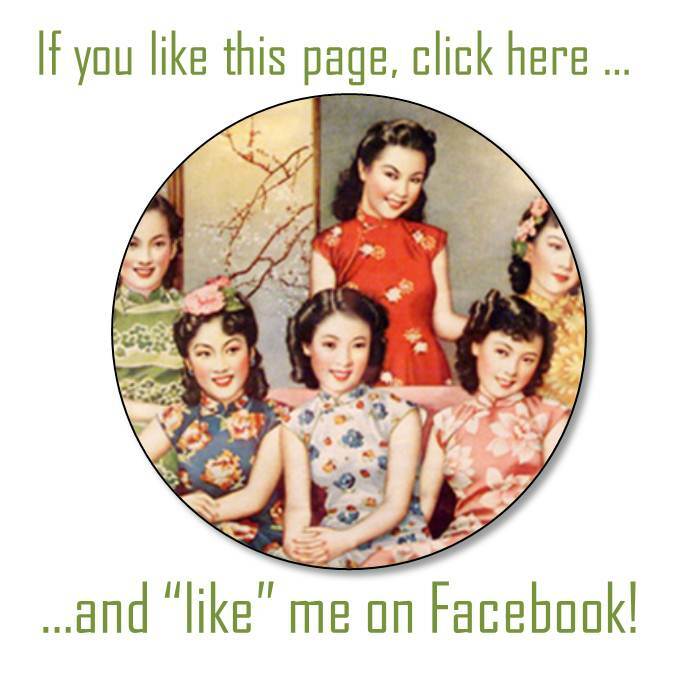 and I would love to like your page. I’ve been looking for materials like this to start teaching my 5 year old daughter. 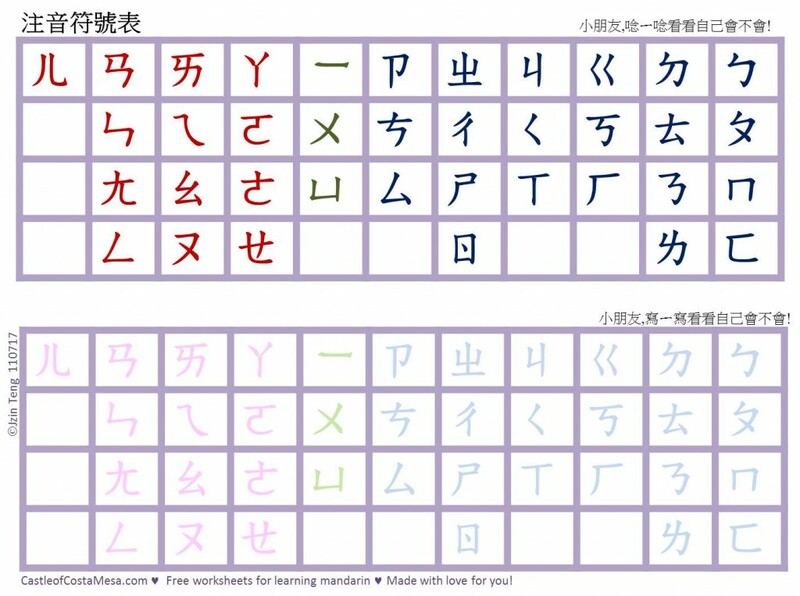 Thanks so much and looking forward to teaching her bopomofo with these worksheets/flashcards! !